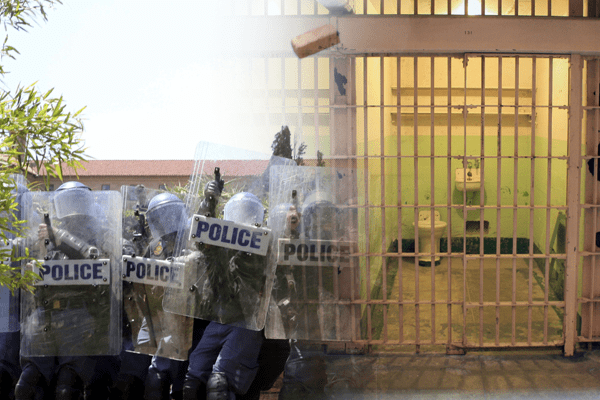 Harm suffered at the hands of corrupt police officials and prison warders is a sad reality. Thankfully, we are protected by the rights of the Constitution. If you have been harmed by members of the state, you have the right to justice. We have a track record of many successful clients who have won their cases after suffering the harm outlined above. If you have suffered at the hands of the state, make your claim as quickly as possible. You need to notify the state within six months of the incident and let them know that you plan to claim. Then, you have three years to take action, come and see us as soon as possible, so that we can obtain as much detail and evidence as possible to create a strong case.